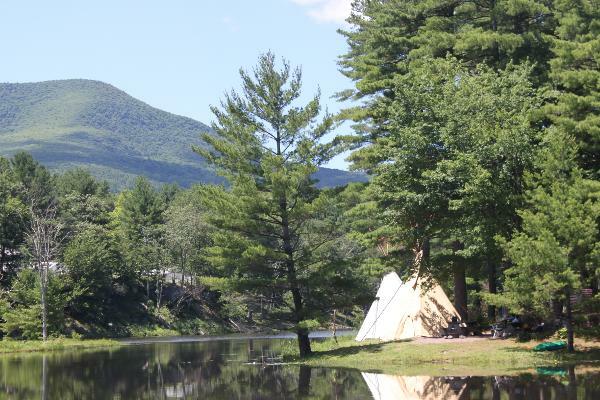 Whip-O-Will Campsites offers lakeside camping and a world of wilderness on 120 acres of New York’s beautiful and historic Northern Catskill Mountains. 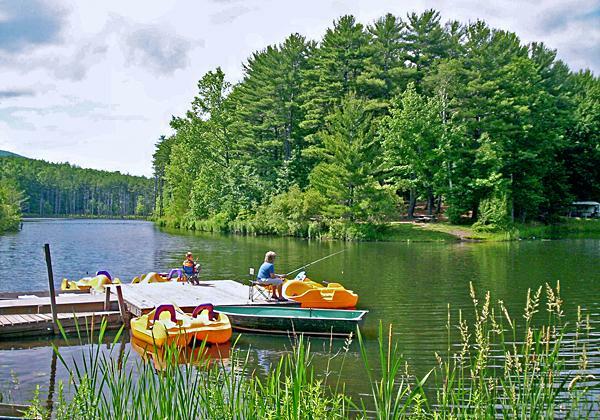 The beauty of the Catskills is known throughout the country, and now you can experience it for yourself at Whip-O-Will Campsites. 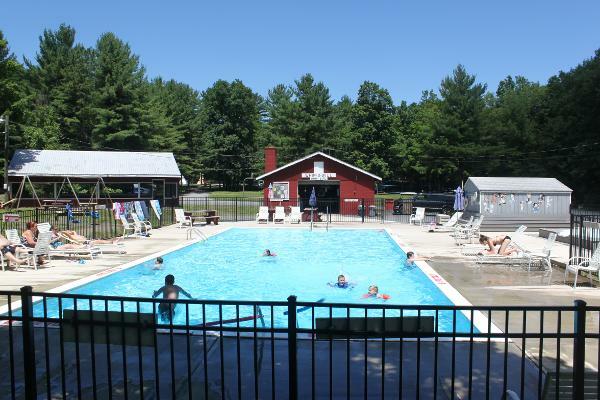 Whether your idea of camping is pulling into a full hookup site, or sleeping under the stars in our lakeside tent area, Whip-O-Will has what you're looking for. 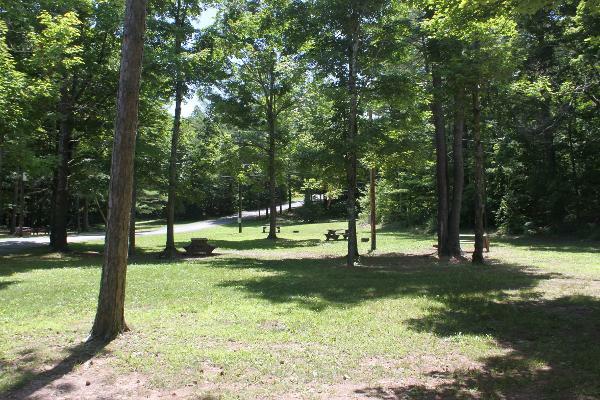 We offer you an enchanting campground that is the perfect base for your outdoor adventures! For more information, visit us at www.whip-o-will.com.